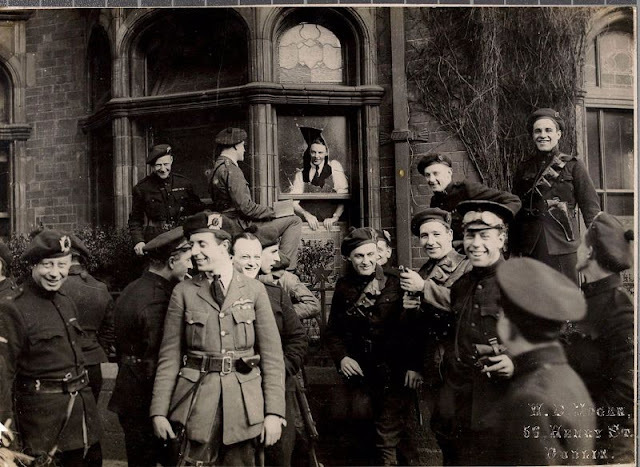 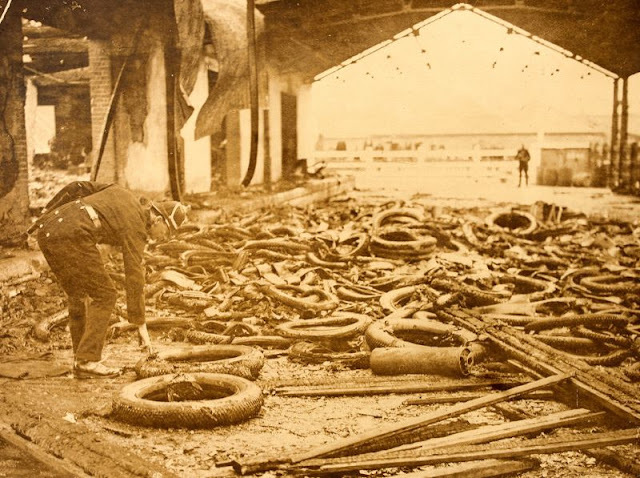 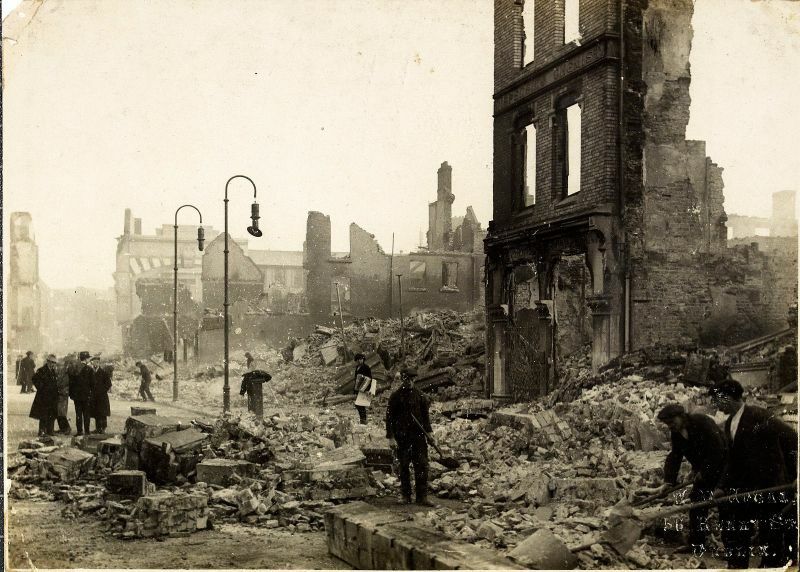 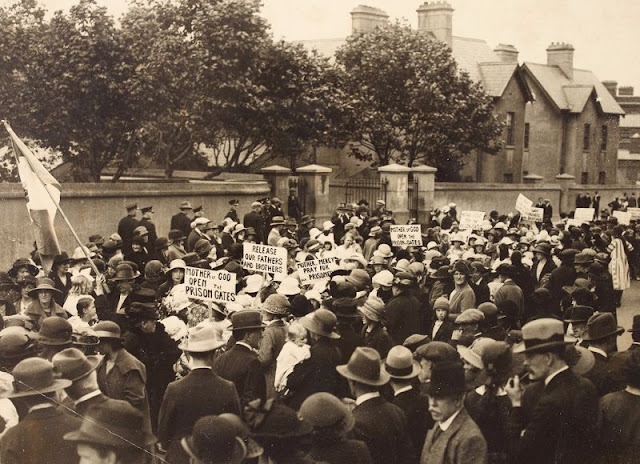 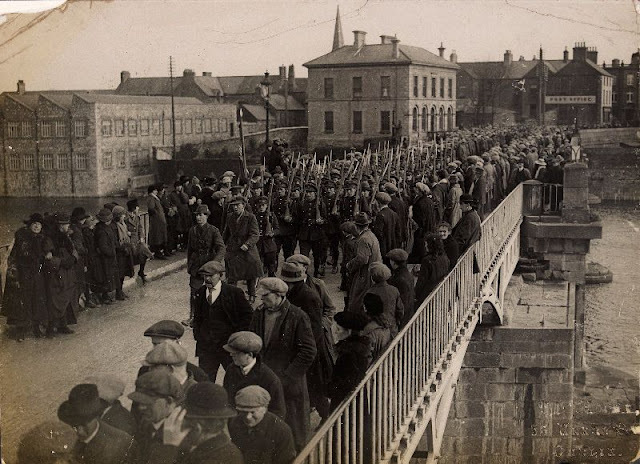 The Irish War of Independence or Anglo-Irish War or the Tan War was a guerrilla war fought from 1919 to 1921 between the Irish Republican Army (IRA, the Army of the Irish Republic) and the British Security Forces in Ireland. 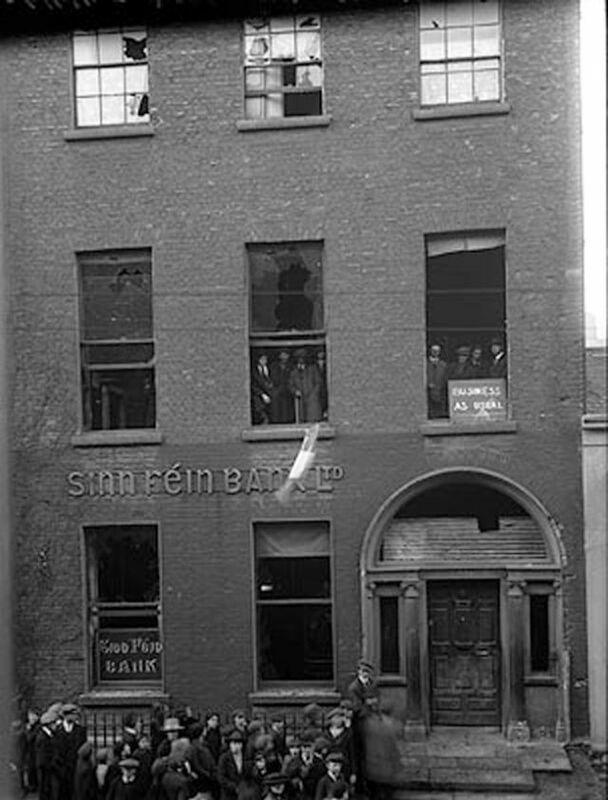 It was an escalation of the Irish revolutionary period into armed conflict. 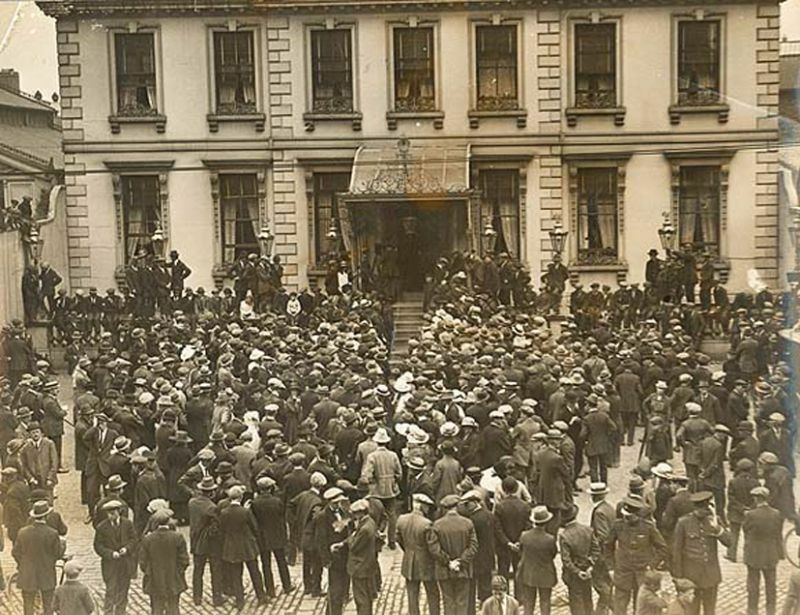 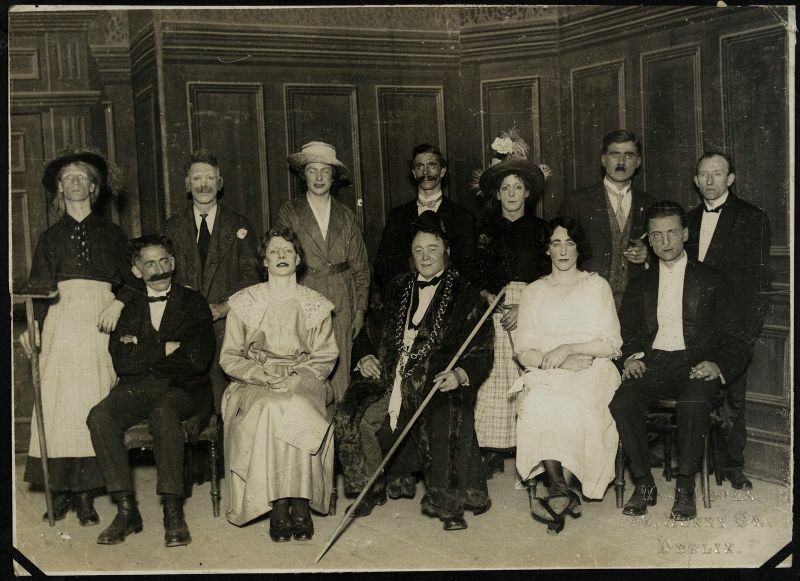 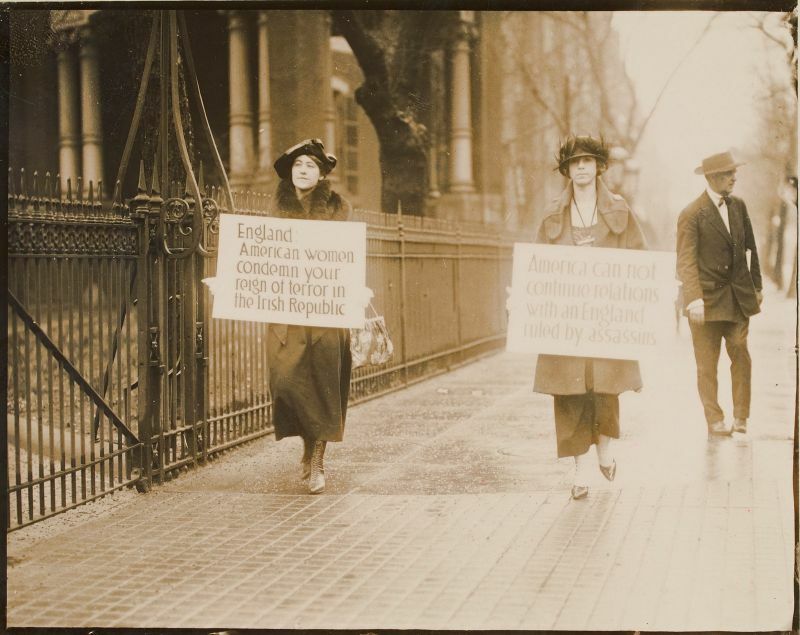 A truce was agreed in July 1921. 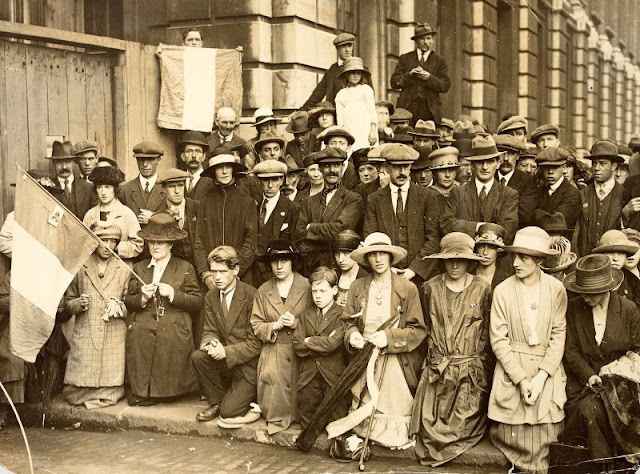 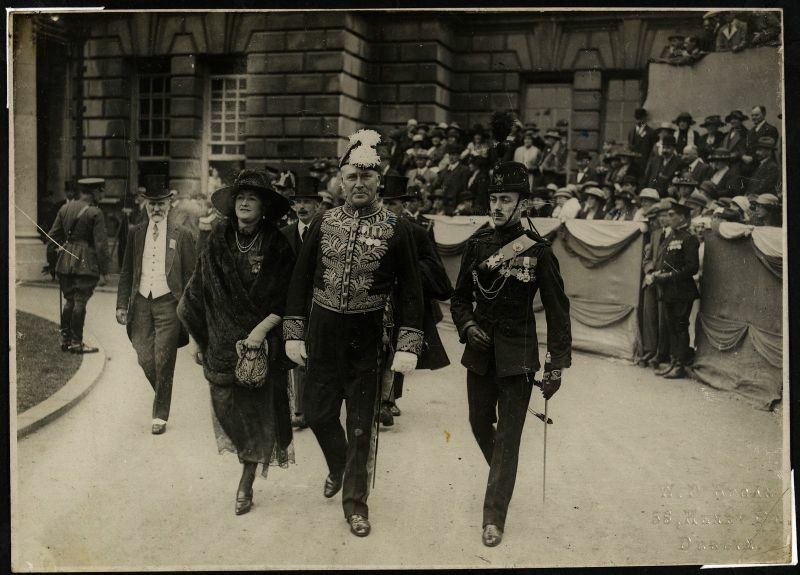 In December 1921, the Anglo-Irish Treaty was signed, effectively ending British rule in Ireland, excepting the Six Counties: Antrim, Armagh, Down, Fermanagh, Derry/Londonderry, Tyrone. 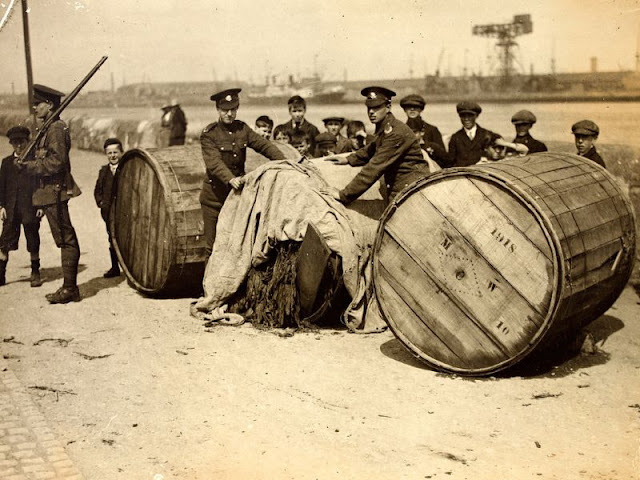 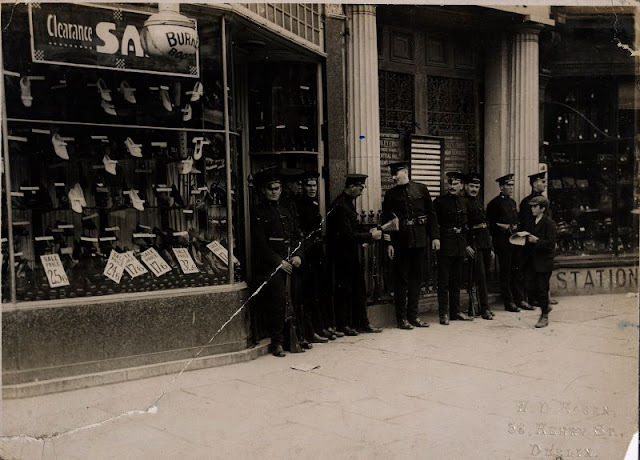 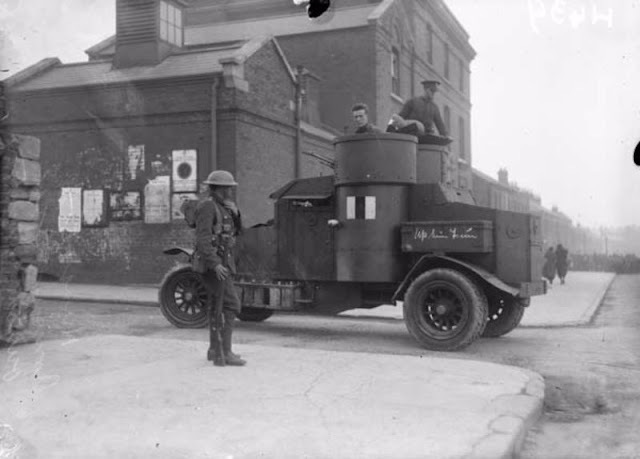 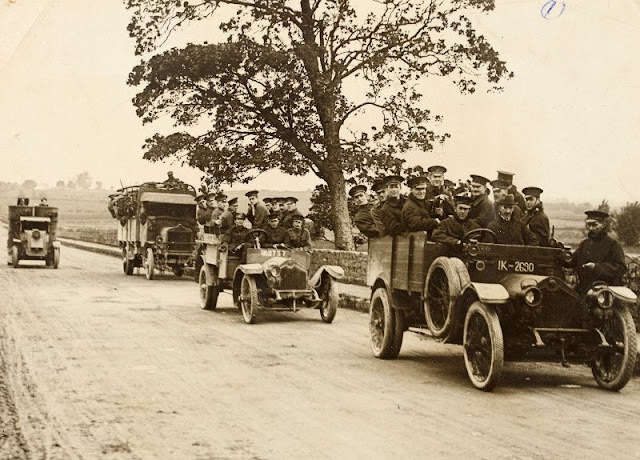 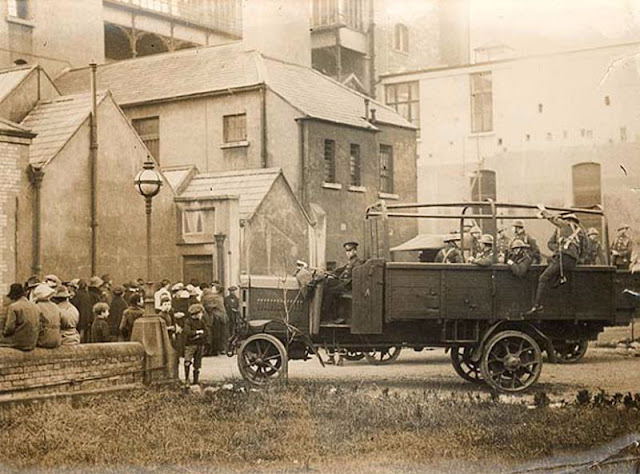 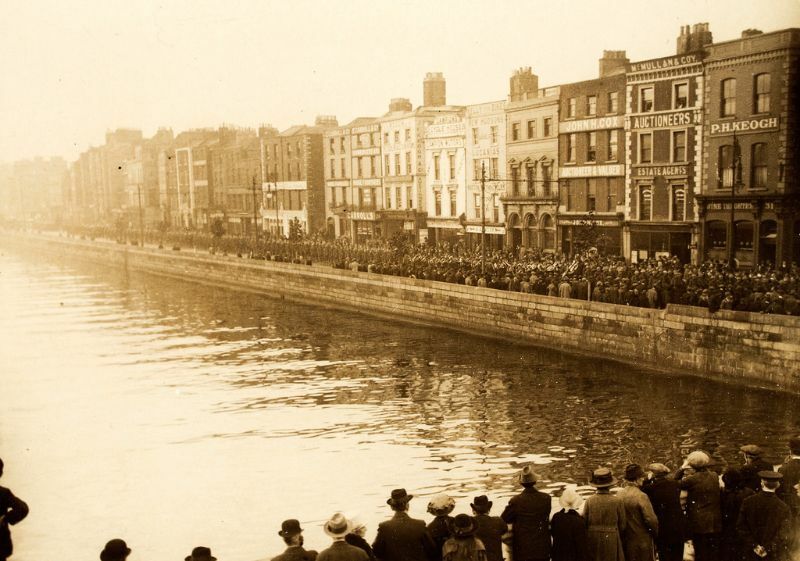 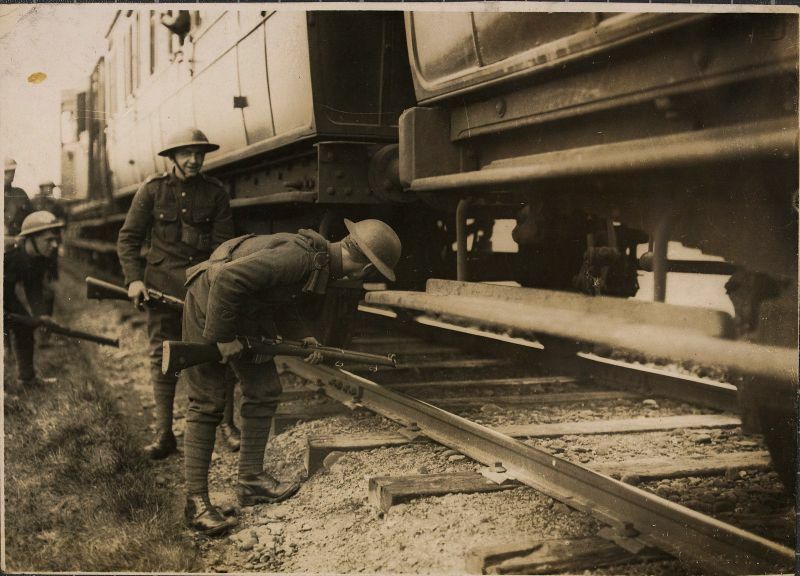 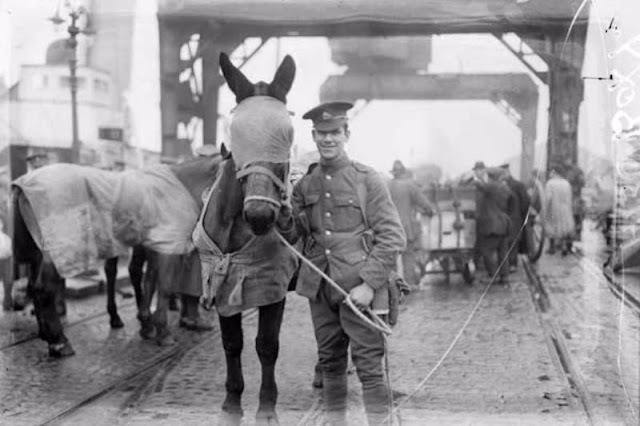 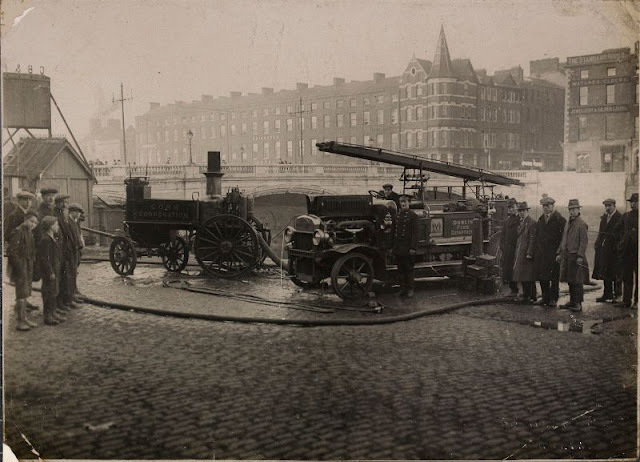 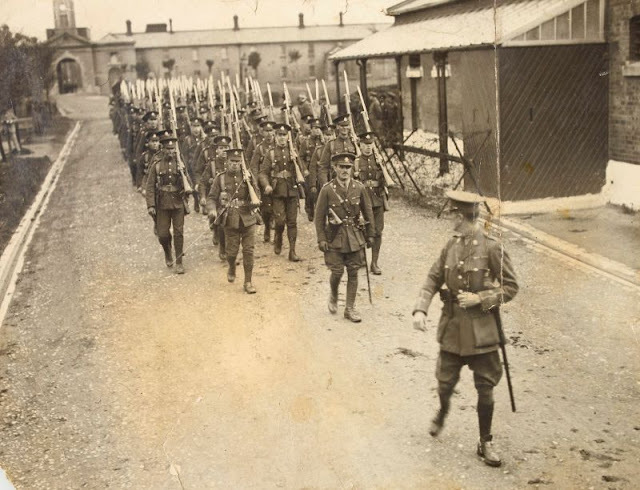 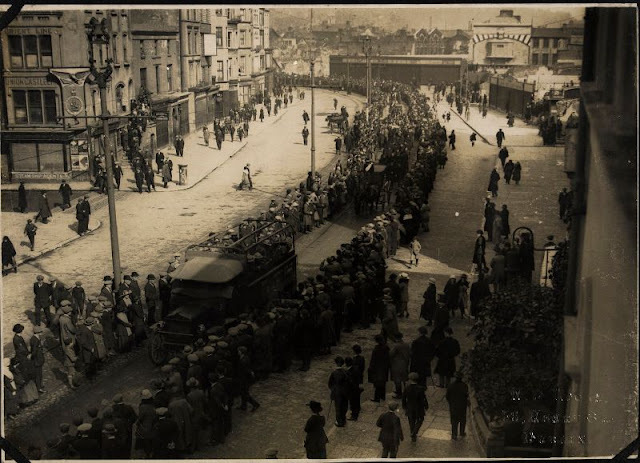 Following the signing of the Anglo-Irish Treaty in December 1921, there was a steady evacuation of British soldiers from Ireland during 1922. 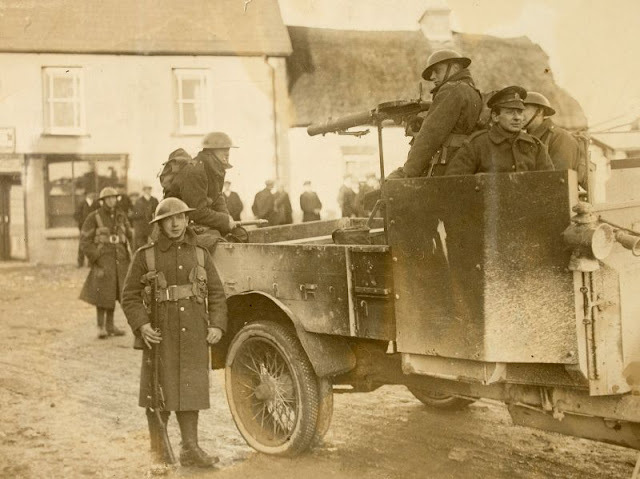 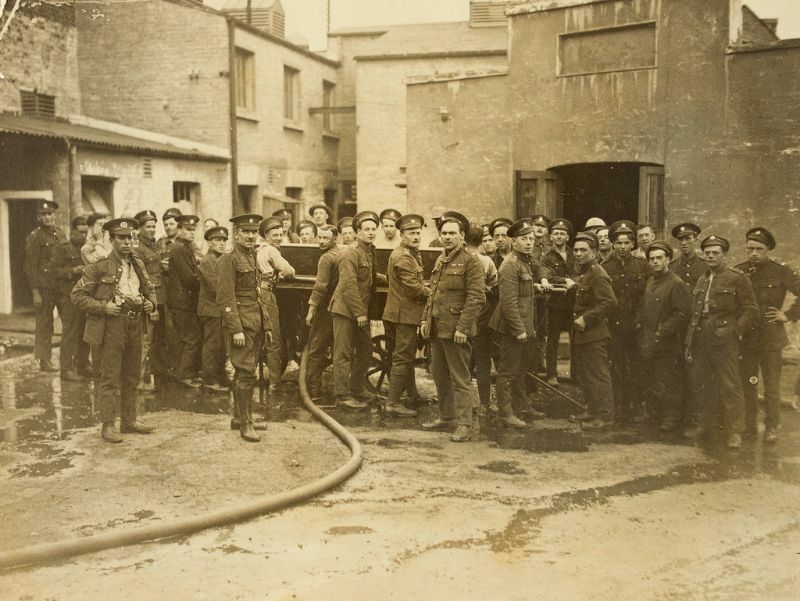 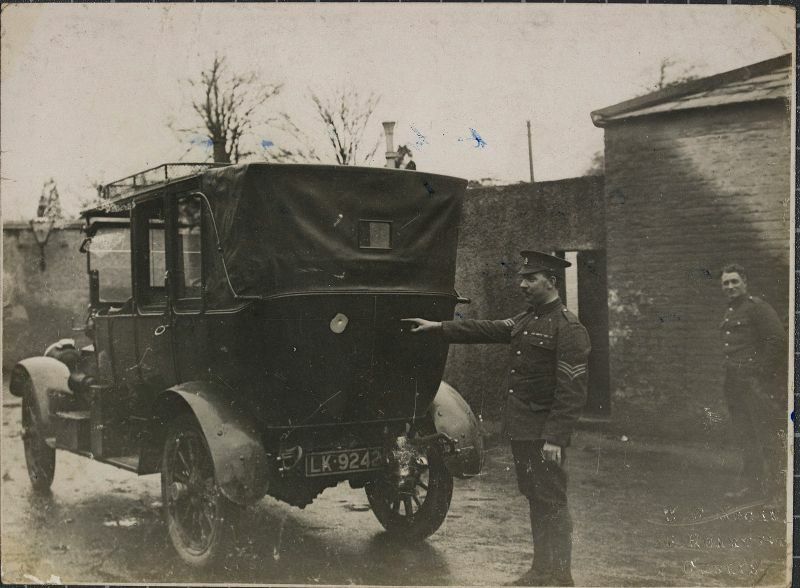 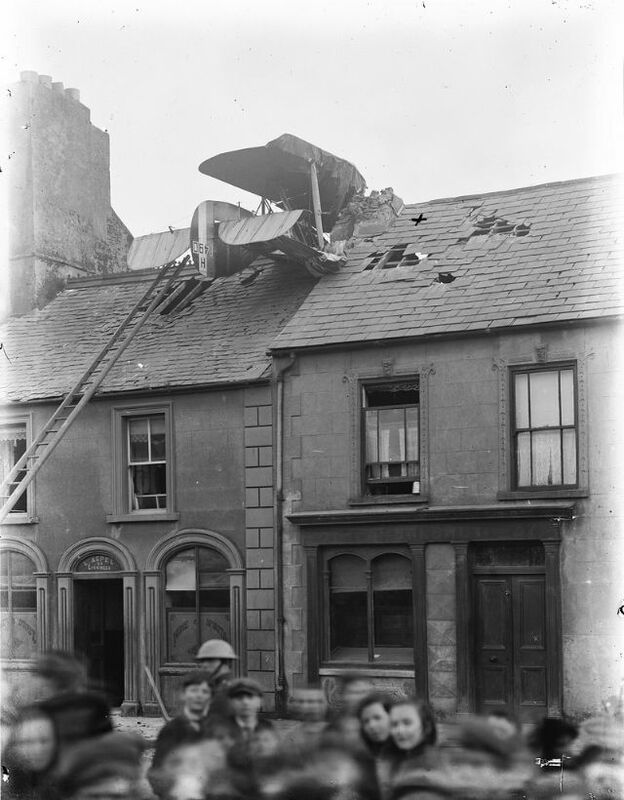 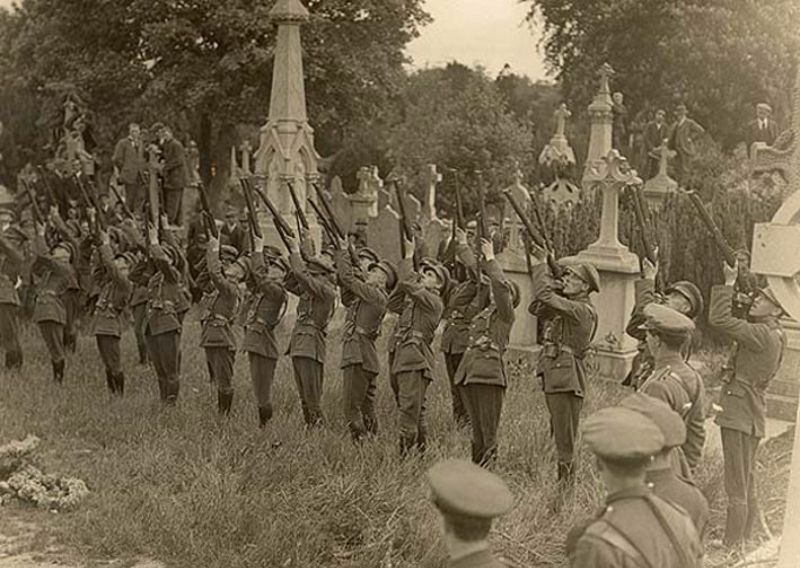 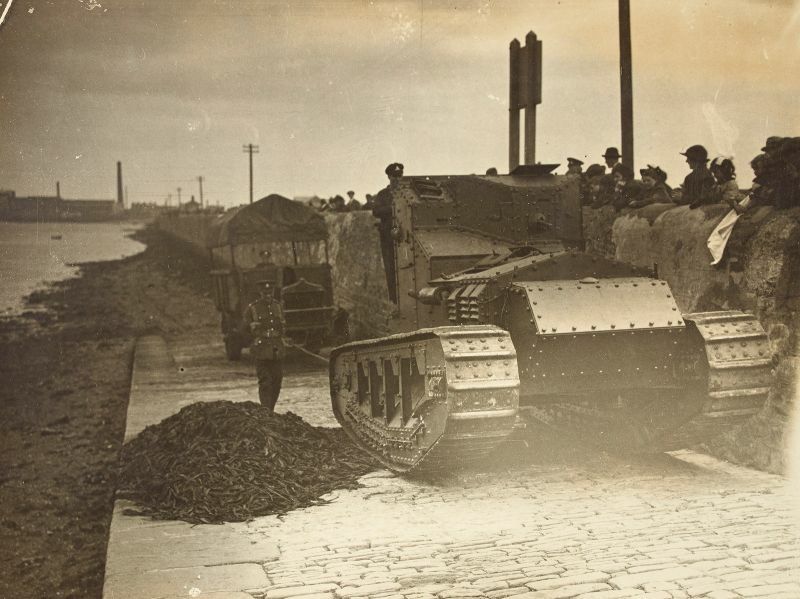 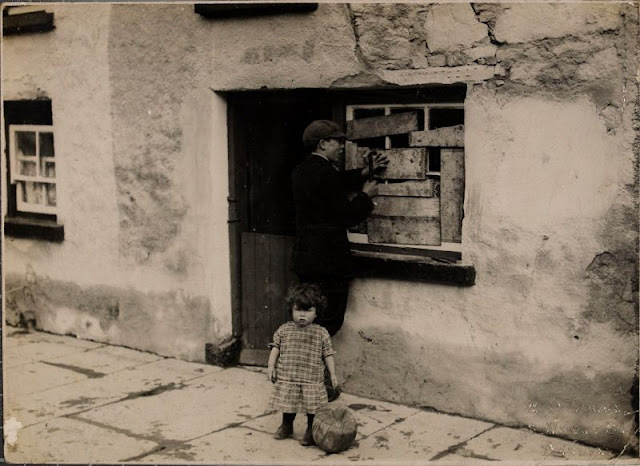 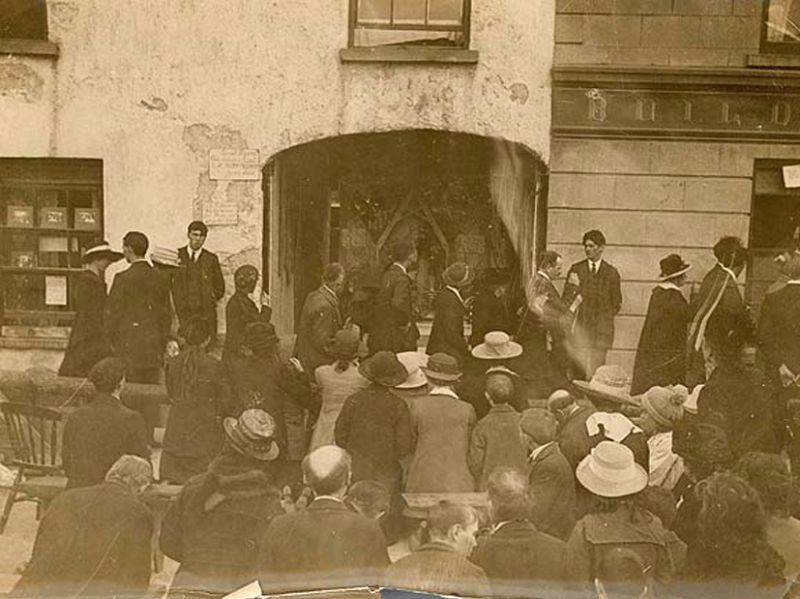 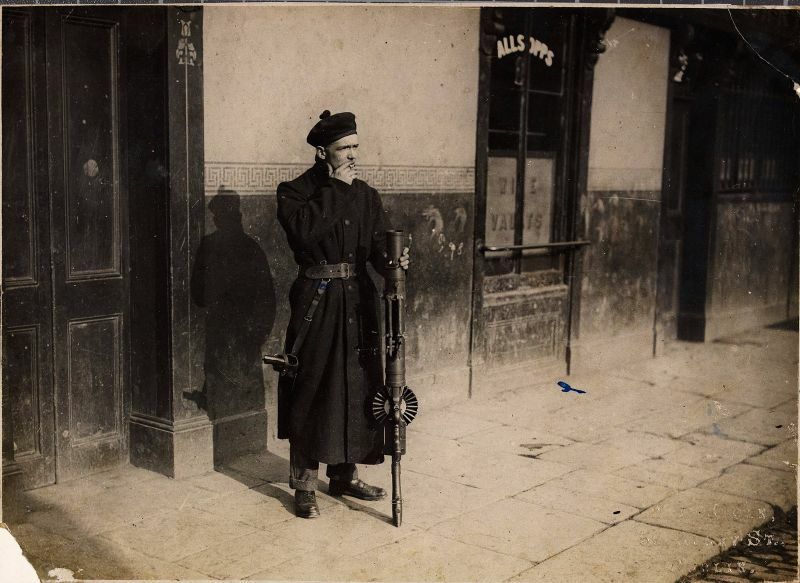 A historical photo set from National Library of Ireland that documented emotional moments of the Irish War of Independence (1919-1921).